This dataset has made use of data and/or services provided by the International Astronomical Union's Minor Planet Center. 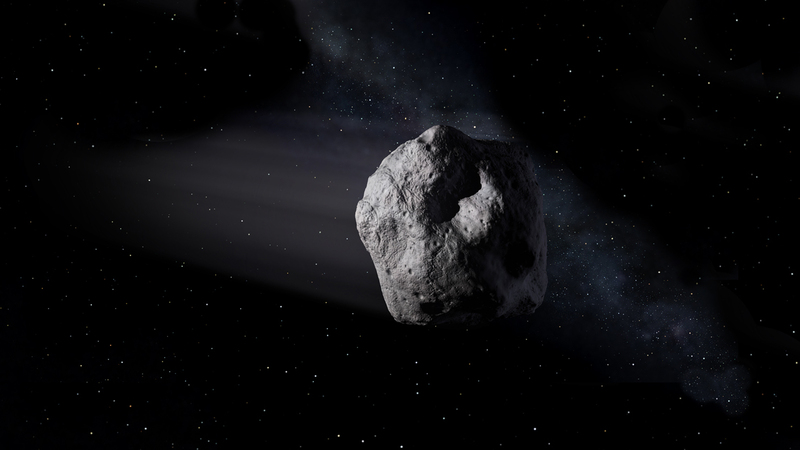 "The Minor Planet Center (MPC) is the single worldwide location for receipt and distribution of positional measurements of minor planets, comets and outer irregular natural satellites of the major planets. The MPC is responsible for the identification, designation and orbit computation for all of these objects. This involves maintaining the master files of observations and orbits, keeping track of the discoverer of each object, and announcing discoveries to the rest of the world via electronic circulars and an extensive website. The MPC operates at the Smithsonian Astrophysical Observatory, under the auspices of Division F of the International Astronomical Union (IAU)."